The Australian Made Campaign (AMCL) is urging consumers to support farmers affected by the drought by buying Australian made and grown products. Speaking on Channel Ten’s Studio 10 program, Australian Made Chief Executive Ben Lazzaro has called on consumers to ‘think locally at the checkout’. “This drought is a poignant reminder for us all to stop and think about the flow on effects of our purchasing decisions,” Mr Lazzaro said. Upon referencing Australian made fibre products such as woollen and cotton clothing, he said the economic ripple effect from purchasing ‘other types’ of locally manufactured products must not be underestimated. 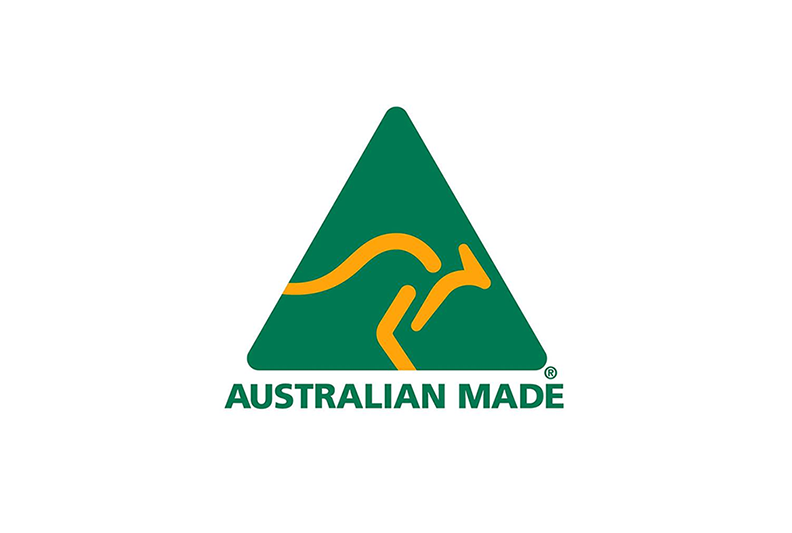 “Australian made products that go beyond the farm – like furniture, health and even industrial products ­– are often made by businesses based in regional communities. So it goes full circle,” Mr Lazzaro continued.